Junkstyle Gio made a really good representation of the Solex, with working engine, steering and pedal power. 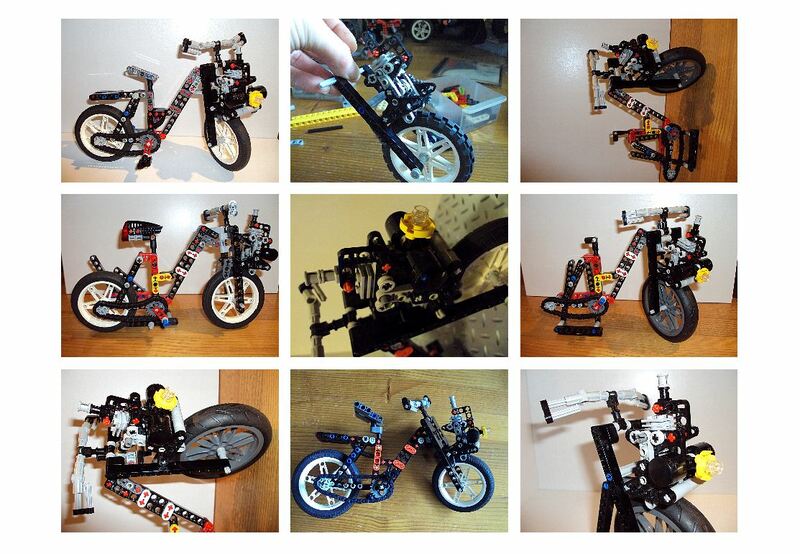 The proportions and final look of the bike are really close to the real one! Please visit and leave some feedback in mocpages page of Junkstyle Gio. 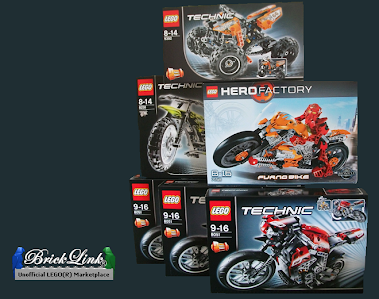 And check more pictures in Junkstyle Gio brickshelf gallery.